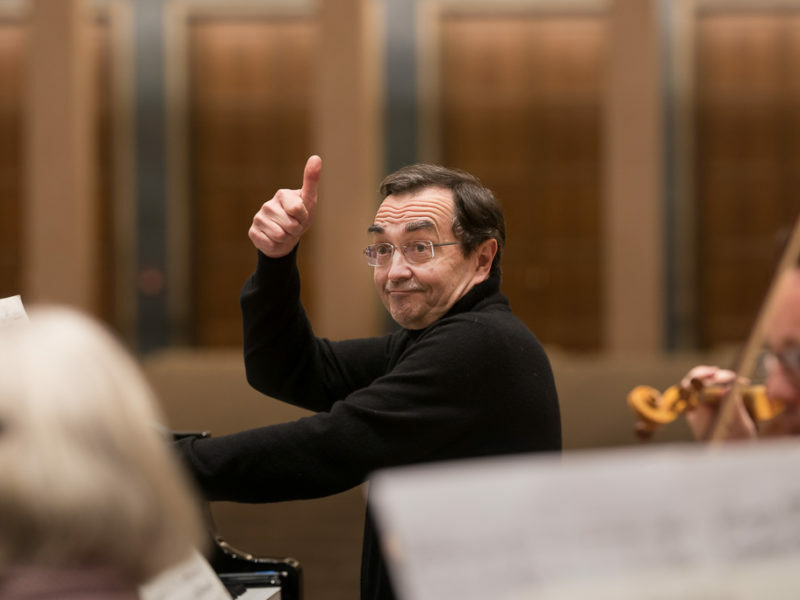 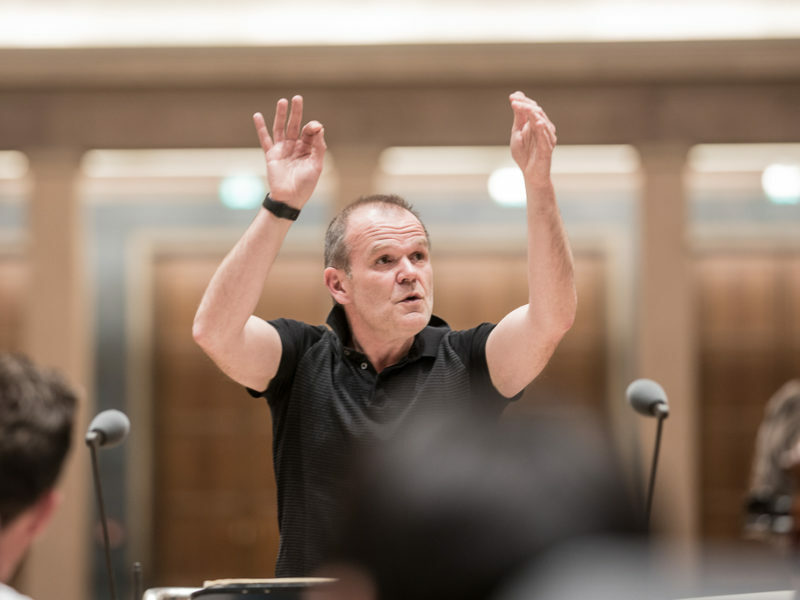 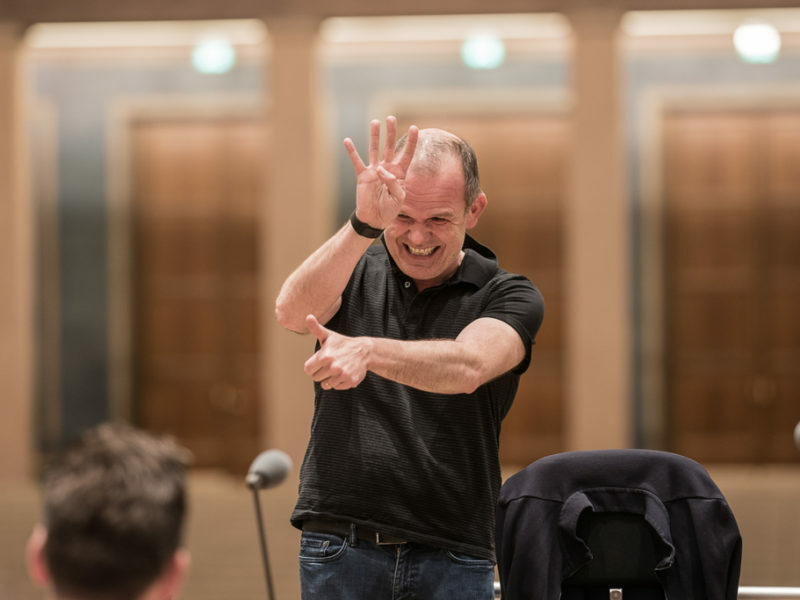 It is always exciting for musicians and audiences when a new face appears on the conductor’s podium, and this is something we can look forward to at the Bavarian Radio Symphony Orchestra’s concerts on 4 and 5 April. 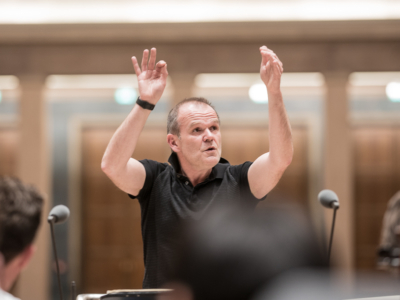 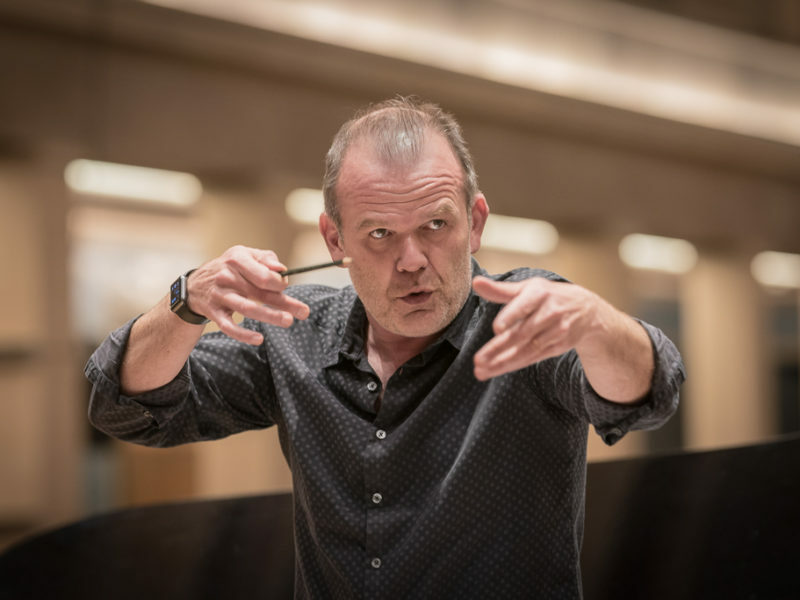 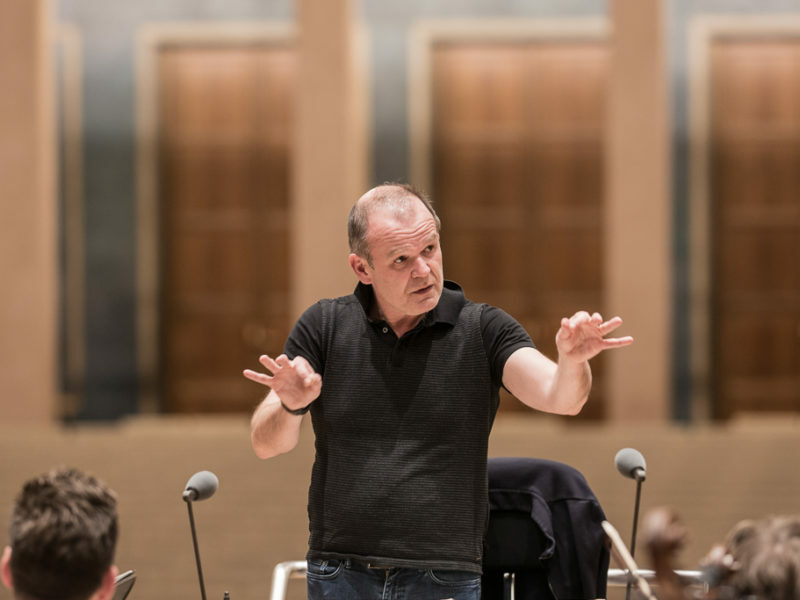 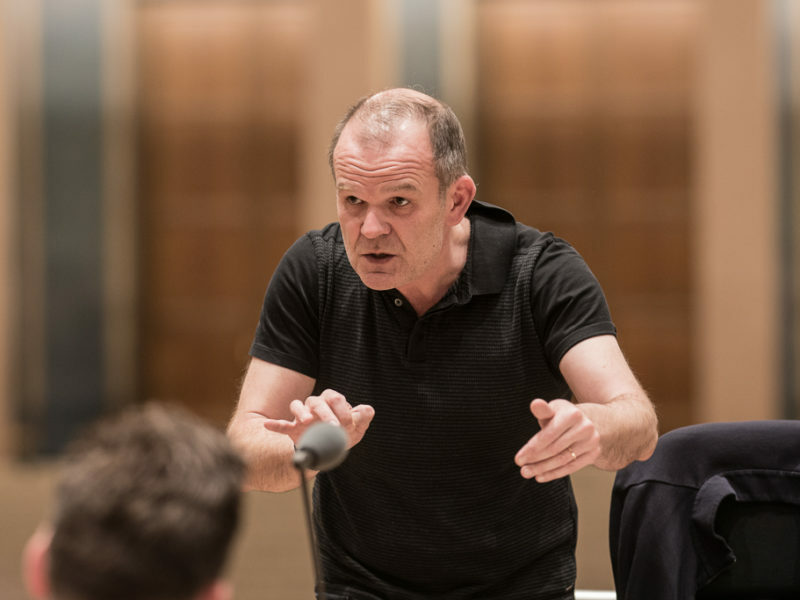 Born in Paris in 1971, François-Xavier Roth is one of the most creative thinkers of his generation and has undertaken a whole series of well-received projects with his specialist ensemble, Les Siècles. 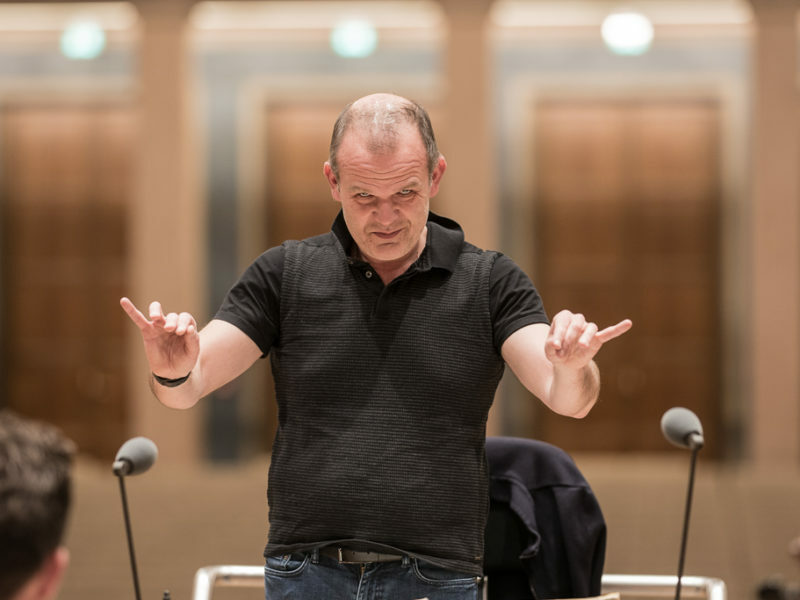 Principal conductor of the Gürzenich Orchestra, general music director of the City of Cologne and principal guest conductor of the London Symphony Orchestra, he will be making his debut in three masterworks of the twentieth century and performing alongside his fellow countryman Pierre-Laurent Aimard, who is chiefly familiar to audiences from his appearances at musica viva concerts. 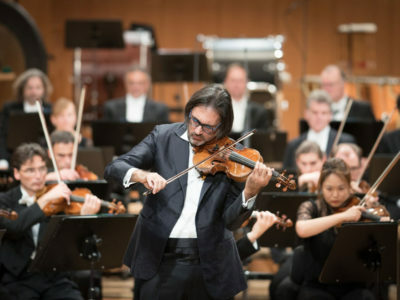 Together they will be performing Béla Bartók’s popular Third Piano Concerto. 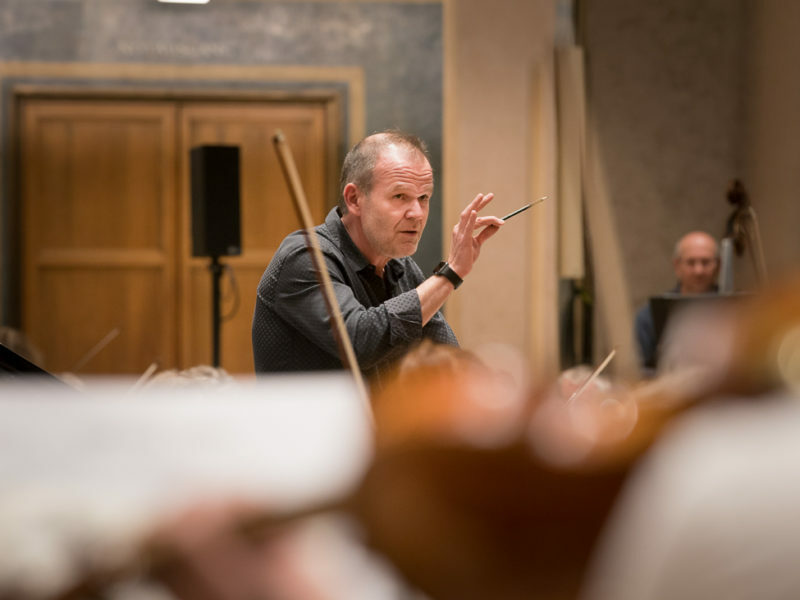 Bartók was too ill to complete the work – notable for its pastoral mellowness and melodic playfulness – and left it unfinished at the time of his death in American exile in 1945. 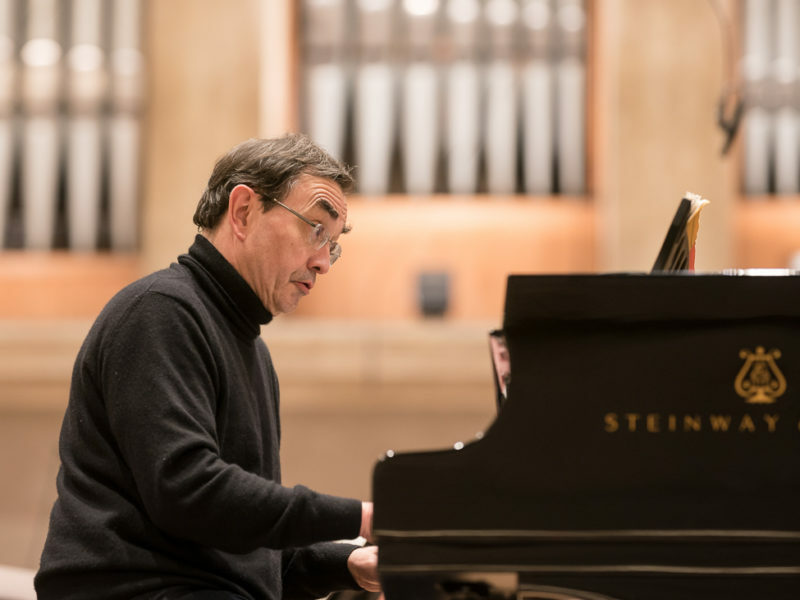 The main work on the programme is Stravinsky’s score to The Firebird, rarely heard in its entirety in the concert hall. 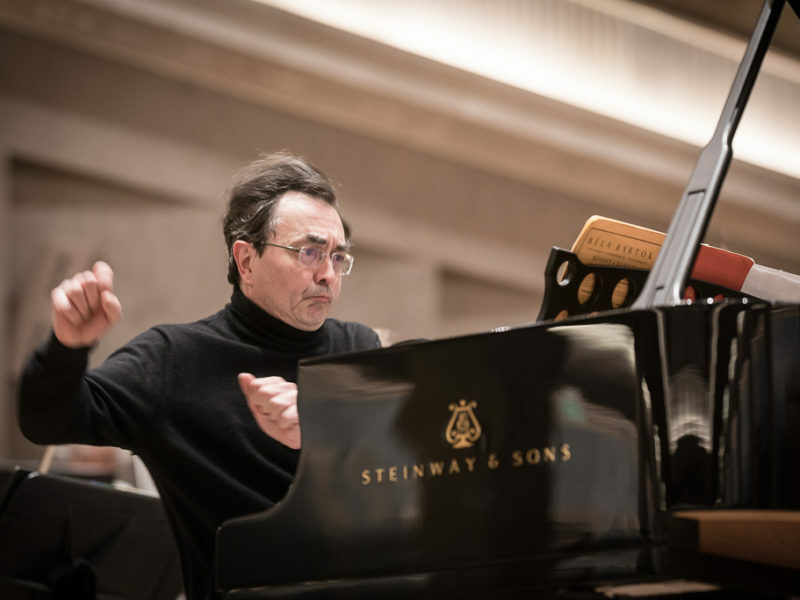 This was the work with which its young composer made his breakthrough in Paris in 1910, a breakthrough due not least to the Russian colours of the score. 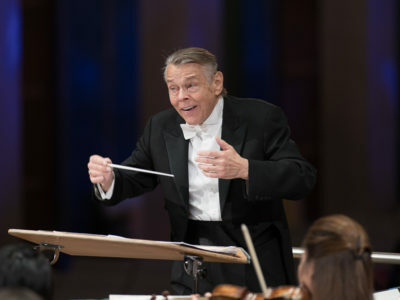 The concert begins with a highly expressive string piece from Roth’s native France. 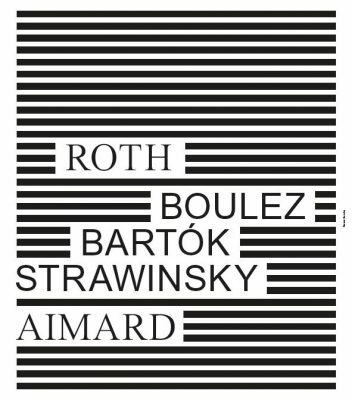 In 1968 Pierre Boulez orchestrated two movements from a string quartet of twenty years earlier. 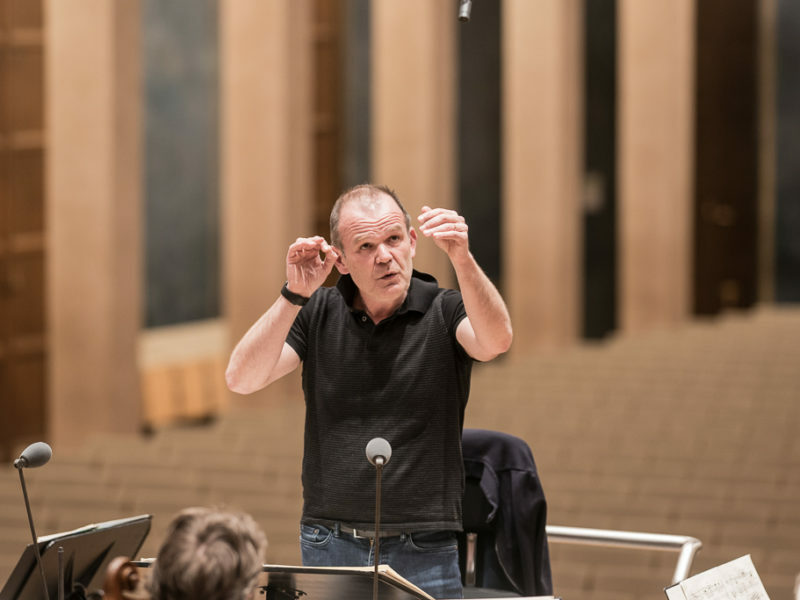 Written in the wake of Webern, his Livre pour cordes breathes a spirit that is almost late Romantic in character with its iridescent colours and effervescent energy. 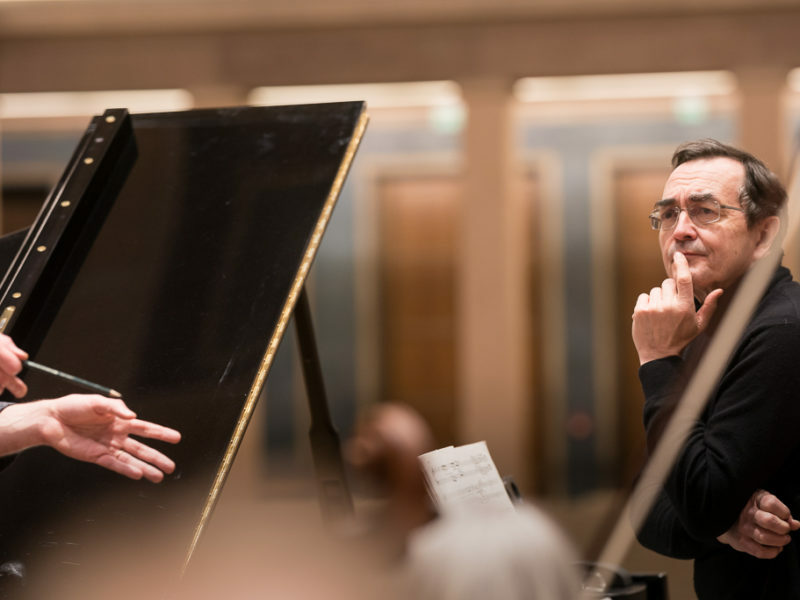 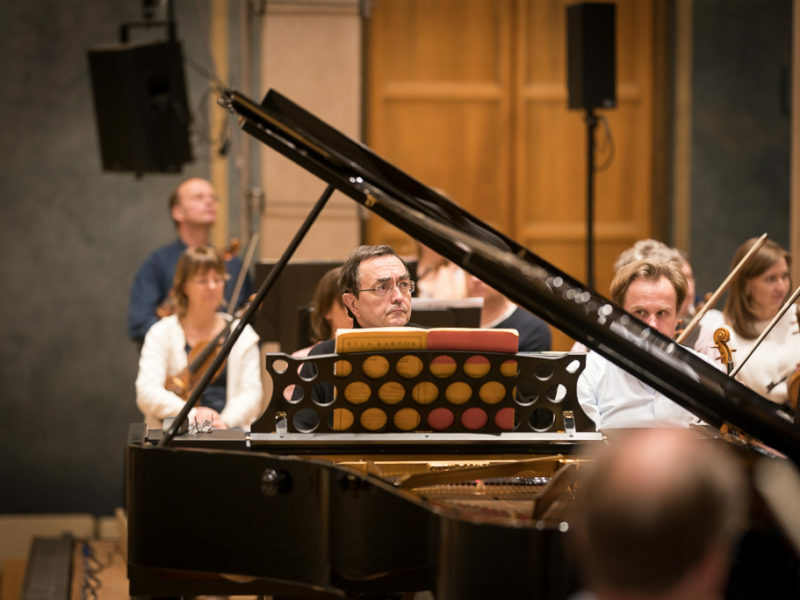 Here are some impressions of the rehearsals with François-Xavier Roth and Pierre-Laurent Aimard. 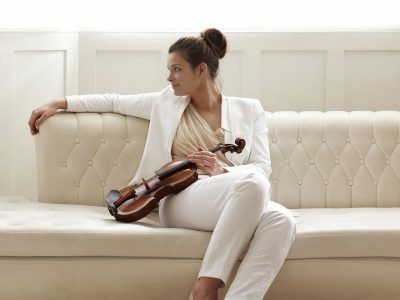 The concert on 05.04. will be broadcast live on BR-KLASSIK Radio.